It's finally here. After 50 years of spy shots and teasers. 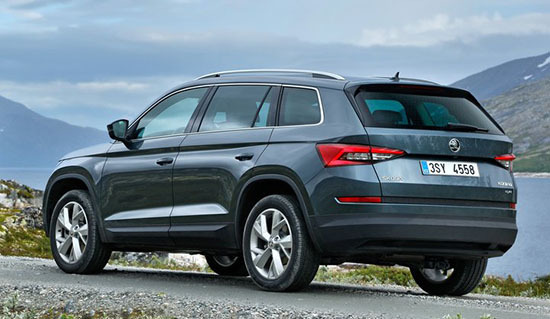 It is based on the same platform as the long wheelbase version of the upcoming VW Tiguan. So I guess the 2 are basically the same car underneath. 6 speed manual or 7 speed DSG. And, as usual, it seems to look a bit better than its VW cousin. For less money. they might be selling cars over here soon. Why not. But also, why? They are basically cheaper VWs. Setting up another, unknown in the US, brand seems like a lot of trouble and work. They can't even get their act together in the US with the VW brand. 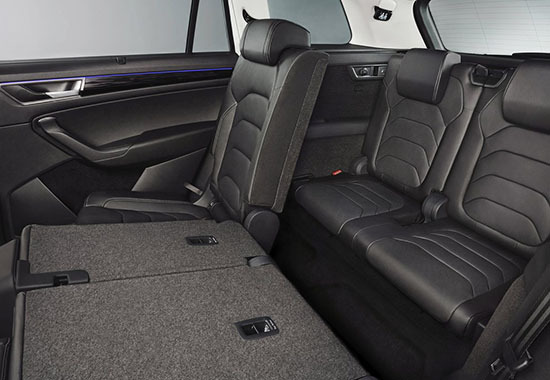 An suv for those who want something that LOOKS considerably cheaper than an entry-level VW. The VW is so tarnished right now, maybe a name change would help. 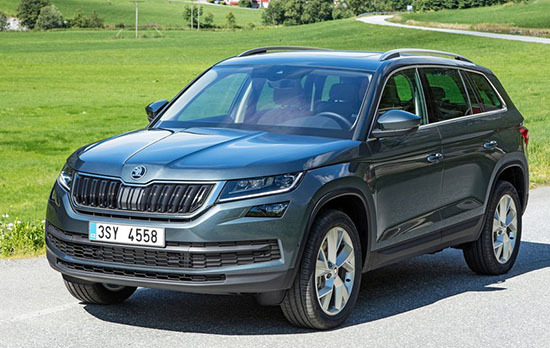 This looks better than the VW Crossblue concept it seems to have taken most of its design cues from.. and WAY better than the Teramont that tried to come up with some of its own ugly cues.